Looking to get that old, broken down couch, bed or mattress removed? 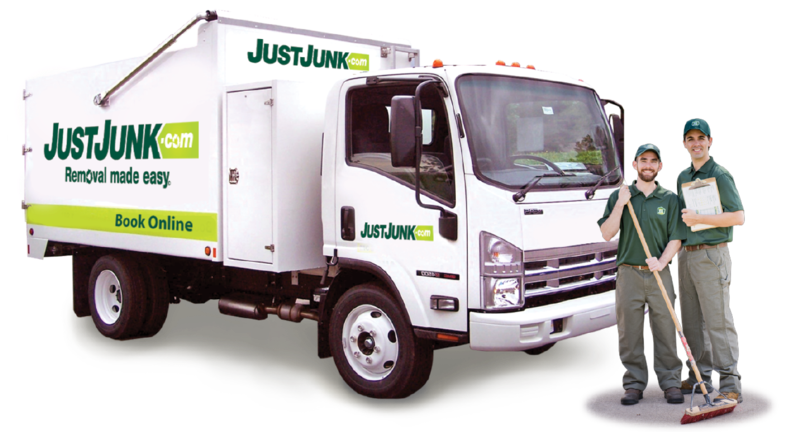 JUSTJUNK Laird can be on site within the same or next day! We are a full service junk removal company that has the lowest rates guaranteed. Getting rid of your junk in Laird has never been so convenient as we do all the lifting, loading and disposal for you! Your local Laird junk pick up can remove almost everything! Our service is so simple and convenient as you choose a two hour arrival window that’s convenient for you and our Laird truck team will arrive on site within that window. 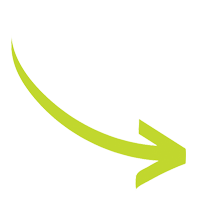 Once on site our truck team will take a look at what needs to be removed and provide you with an on site quote for the price of your job. Once the quote is approved by you then just sit back and relax as your local Laird removal experts do all the lifting, loading, hauling and disposal. Laird junk removal is constantly working with local charities such as Goodwill or Salvation Army to give back to the community. Unlike some general contractors or other junk removal services, JUSTJUNK Laird donates and recycles up to 60% of every job we service! Booking your removal with JUSTJUNK Laird can assure you that your items will go to a second home or be discarded in an eco friendly way! Here at JUSTJUNK Laird we believe in not only providing an efficient service but also sustaining the environment in any way possible! There are two convenient ways to book your removal appointment with JUSTJUNK Laird. Feel free to call 705.910.0006 to speak with a friendly and live representative. Booking Online has never been so easy! Simply input your postal code and follow the prompts. My husband and I were VERY pleased with the job you did for us, and will gladly tell our friends about your company. Good job!! The two guys that visited were very friendly and very fast. I was extremely impressed with this service and will highly recommend it to friends and family. Thanks. Lightning speed junk removal! Awesome customer service! Can't be beat! Staff were very considerate and professional - extremely satisfied! A great way to get rid of excess junk. Very professional. Great service - efficient and very courteous. Will definitely recommend this to all. Plan to use it again!!! Showed up at time promised. Professional, quick and very smooth process. Will definitely use again when needed. Excellent service! Booked online, they arrived when they said they would and they were professional in every way! Fantastic communications! This company knows what customer service is! Highly recommended!!! Professional, polite and efficient. A pleasure to have on site, removal was done during work hours, with minimal interruption. Would recommend to any business or friend. Everything from the quote to pick up was great. Communication between the head office and the local office was seamless, and service was extremely quick. I would definitely refer JustJunk to other offices, friends and family. Great Service. They did a wonderful job. Very impressed with the results. I will definitely recommend Just Junk. The guys were absolutely great! They were here right on time, friendly and I would recommend them to anyone I know who needed their service! Great service. Fast. Efficient. Jason Biggar was here on time, happy and efficient. 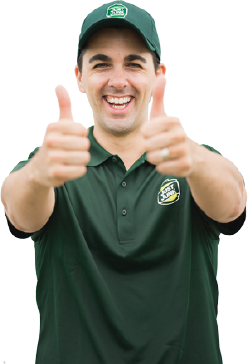 I would reccomend Jason Biggar and Justjunk to everyone! I've already told a few friends. Great service and fair pricing.